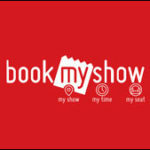 Bookmyshow is giving Flat Rs. 100 off on movie tickets , You just need to pay through icici bank credit cards. You can use this offer twice in month. 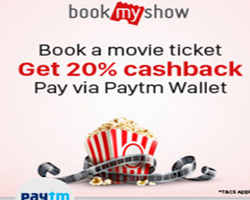 Check bookmyshow wallet offer like this to get more discount and cashback on movie tickets. If you have credit card of icici bank then use this for checkout and get flat Rs. 100 discount , also no any minimum transaction for this offer.You can get benefit of this two times so by this offer you save Rs. 200 on movie tickets. This offer is works on all days of week till 31st March 2017. How to get this offer ? Follow steps to get it. 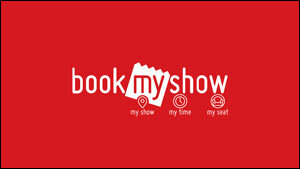 Visit Bookmyshow for booking ticket. Select location and then cinema. 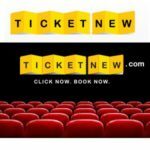 Select movie and seat and date and time. At payments page , Click on “Avail offers and discount”. 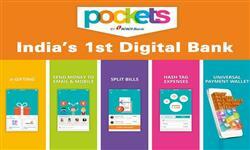 Then click on – Credit / Debit / Net banking to avail this offer. Now select Icici bank Rs. 100 off. Done ! You get Rs. 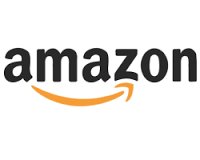 100 discount instantly . Now pay the remaining amount by your icici credit card. Valid twice per month . This offer is working only on movie tickets. Valid till 31st March 2017 , Use before this to get eligible for this offer. Also Free tickets will be offered during this offer for each day in four blocks, starting at 12 A.M., 11 A.M., 3 P.M. & 7 P.M. until stocks last. This offer is applicable on the following cards : * ICICI Bank Coral HPCL Visa Credit Card * ICICI Bank Coral HPCL MasterCard Credit Card * ICICI Bank HPCL Platinum Credit Card * ICICI Bank HPCL Titanium Credit Card * ICICI Bank Instant Platinum Credit Card * ICICI Bank Instant Titanium Credit Card * ICICI Bank HPCL Coral MasterCard Platinum Credit Card * ICICI Bank HPCL Coral American Express Credit Card. For getting this offer you must pay amount by icici bank credit cards.